My name is Shola Aluko and I am the product manager for Windows Storage Server 2003 R2. This is my first official blog posting. Hmm, can a blog be official? Anyways, I was waiting for the right time to start blogging and this is it. We will be launching Windows Storage Server 2003 R2 (WSS03 R2) at Storage Networking World conference in San Diego. This is as good an occasion as any to start talking about Windows Storage Server in general and WSS03 R2 in particular. In this maiden blog, I will talk briefly about what the product is, and what are some of the cool features. I will answer any questions posted on the comments section and will start posting every two weeks. 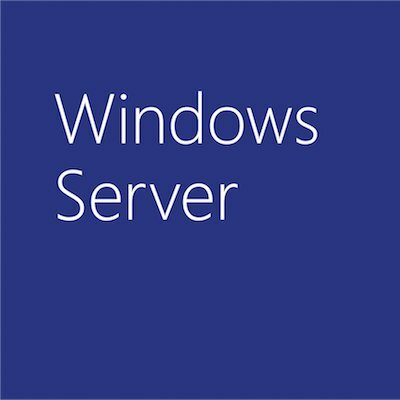 So what is Windows Storage Server? It’s a Network Attached Storage appliance operating system. Essentially, it is a dedicated File Server; hence it is based on the current version of the Windows Server operating system. Some of the cool features in the current release of the product are Single Instance Storage, full text base search, performance optimization and Windows Sharepoint Services. I will talk about the first and the last features. Single Instance Storage saves disk space by eliminating redundant copies of similar files and saves administrator time for managing duplicate files. Windows Sharepoint Services, you already know and love, what we are doing is making it available on Windows Storage Server NAS appliance. This makes us the only NAS appliance with web based collaboration built-in. Windows Sharepoint Services is cool because it enables users to create a web based team collaboration infrastructure that allows multiple end users to collaborate on the same documents and also enable end-user administration.